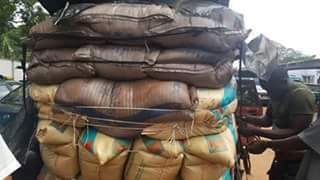 Customs arrests 37 cars full of rice being imported illegally. 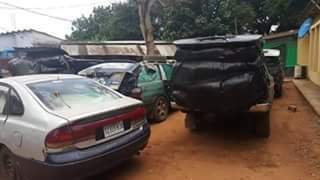 while hunting in areas Ipokia, Idiroko / Oowode Alari / Ifiyintedo Ogun State. 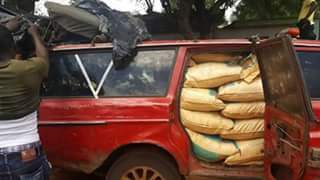 Commission also arrests three people from the transport rice.